TEHRAN (Tasnim) – Iranian top-flight football club Foolad Khuzestan completed the signing of Cameroonian striker Raphael Eric Messi Bouli on Wednesday. The 26-year-old forward has joined the Ahvaz-based football team for the remainder of the Iran Professional League (IPL) season. Bouli started his career in Cameroon with FAP Yaoundé in 2013 and a year later, he signed for Canon Yaoundé. 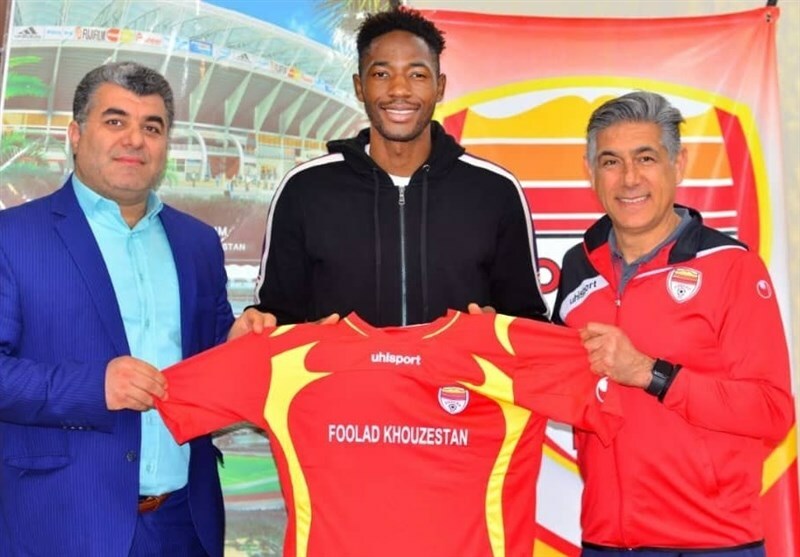 Bouli, who has made six appearances for Cameroon national football team, has joined Foolad from Chinese club Yanbian Funde. Foolad, headed by Afshin Ghotbi, sits seventh in IPL table.